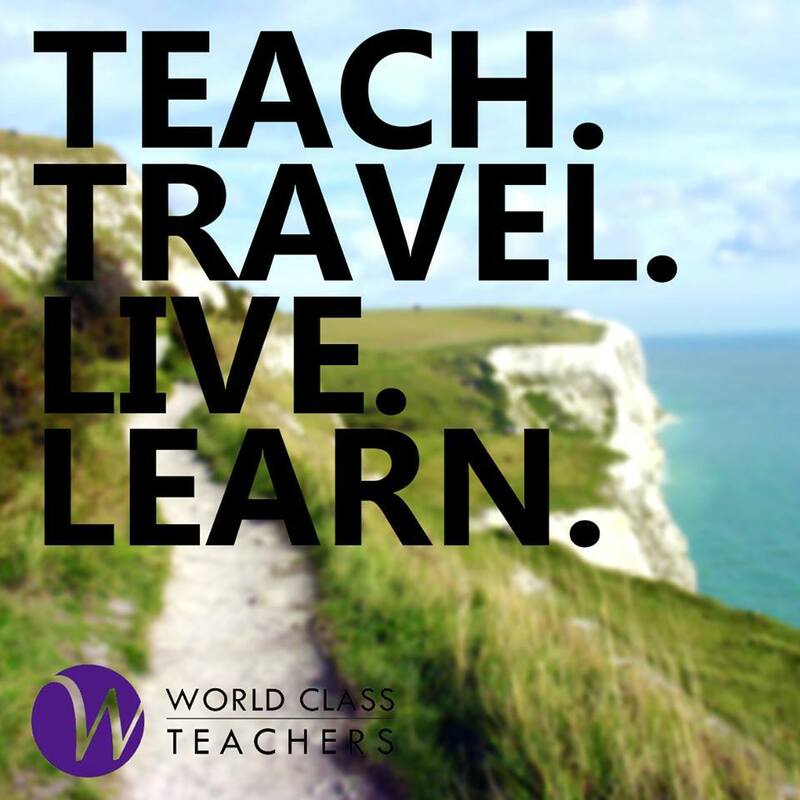 World Class Teachers provides Phonics Training exclusively to all our World Class Teachers, Teaching Assistants and Cover Supervisors. Led by Rebecca Cargill -a teacher with over 10 years classroom experience, these workshops offer practical advice and skills you can implement into the classroom immediately. Our next course commences on the 25th of November. To express your interest and reserve your placement contact your consultant or register here. Numbers are limited. Wow! Fantastic! This was a fun and engaging session which moved at a good pace. I learnt a great many things. Great educational ideas and latest info. Clearly structured, engagingly presented and highly informative for me as a beginner. Evidently interesting enough for more experienced people too. A highly worthy enterprise. Thank you! The information was very useful especially when you’ve just moved to England and are not familiar with the English curriculum. Opened my eyes. Thanks. I thought the course was both informative and well presented. I was initially unsure about how it would help me deal with secondary school pupils but it was really useful. Thank you! Incredibly helpful and informative. Set out well and easy to understand, follow and put into everyday practice. Really enjoyed it. Great phonics training and really good training. Many thanks. It was excellent – fantastic! Covered so much but explained it all so very well. Very clear, engaging and precise! Thank you! I will use this a lot. Very useful phonics training. Clear, extremely thorough and inspiring. I very much look forward to my first day with the children. Today has given me not only more knowledge, but also more confidence. Thank you all for making this possible. Brilliant teaching! Lots of really great tips I would never have thought of. So thanks, it was really helpful.